May | 2013 | He Cares! 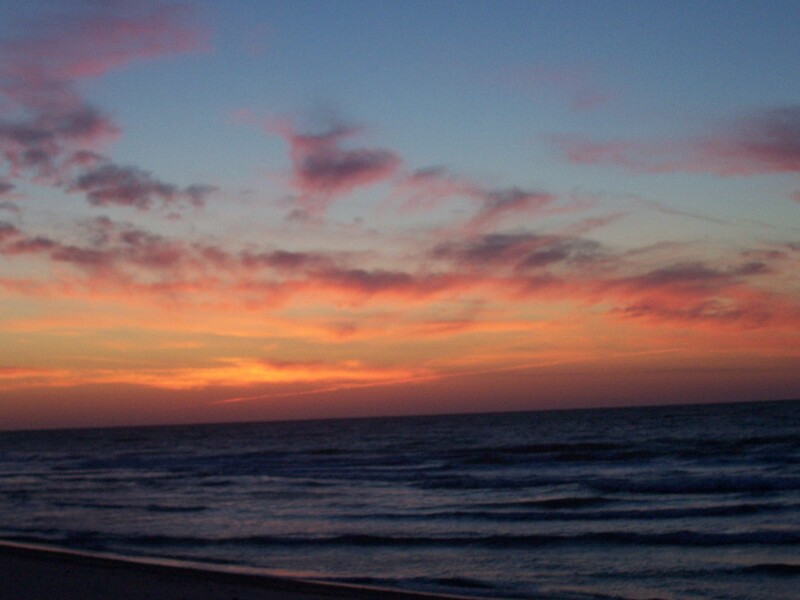 Last Tuesday morning, I was vacationing at Myrtle Beach. My husband and I had experienced a conflict, and it was very early in the morning. We decided to go to the beach. I was looking down–replaying all of the words that had been exchanged between us over and over in my head. Thinking of how things could have went so differently. Basically, feeling sorry for myself and my situation. I saw what appeared to be a perfect shell on the beach, so I reached down and picked it up. When I did–I saw that it was broken, and quickly dropped it. Below is a picture that I took of the shell after I had dropped it back onto the beach. Then I felt led to look up from the broken shells and wave soaked sand. The picture below is what I saw. My focus was changed, and my spirit was lifted. I knew that God was with me and that all I have to do is look up–change my focus from my problems to him, and things will be better. 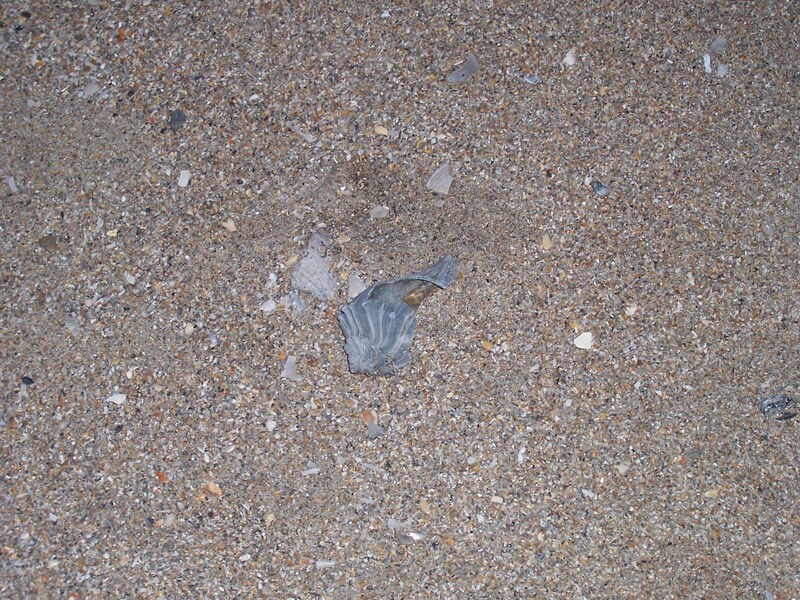 Oh, and the shell, that I initially dropped back to the beach–now resides in my home. I’m using it to serve as a reminder to keep my focus where it needs to be- on God so that I can see the beauty even in the brokenness. Whatever the outcome of any situation that I am facing- I KNOW that it is going to be ok because God is there and He loves me. He has great plans for me, and he has great plans for you to. We must keep our focus upward, and not on the brokenness that consumes this world.